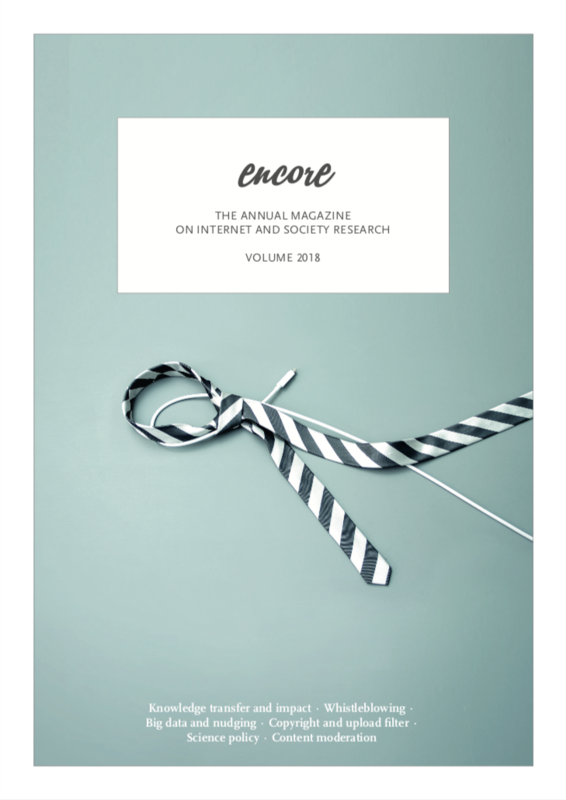 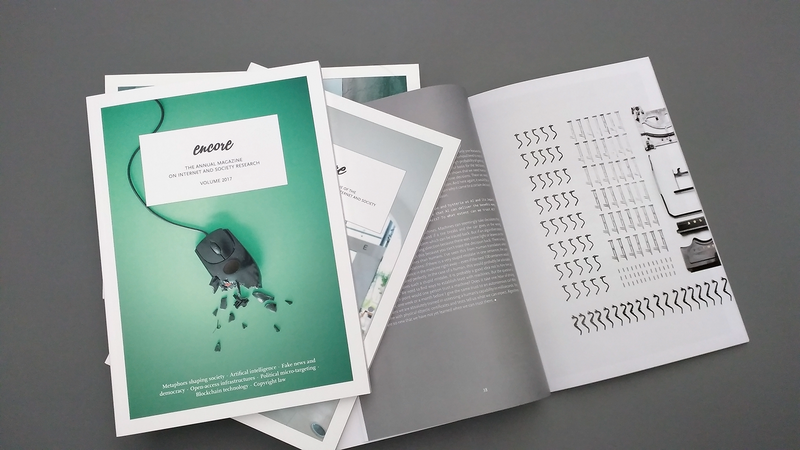 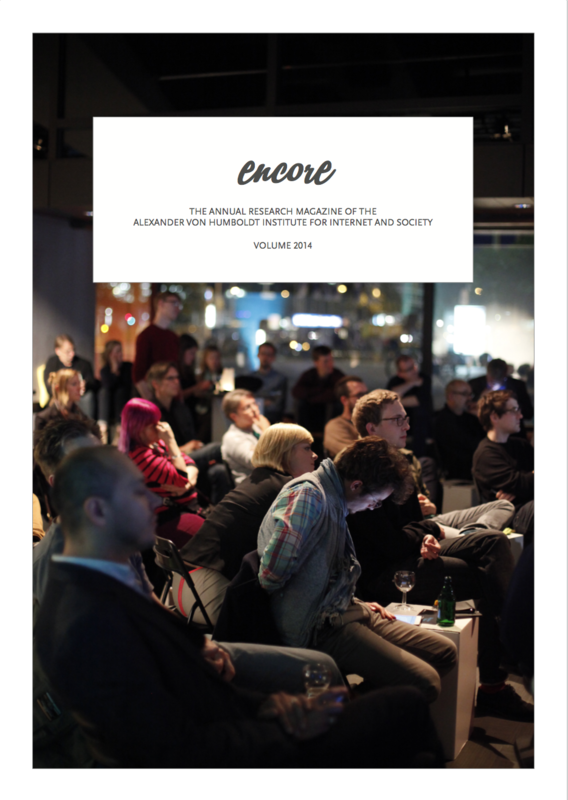 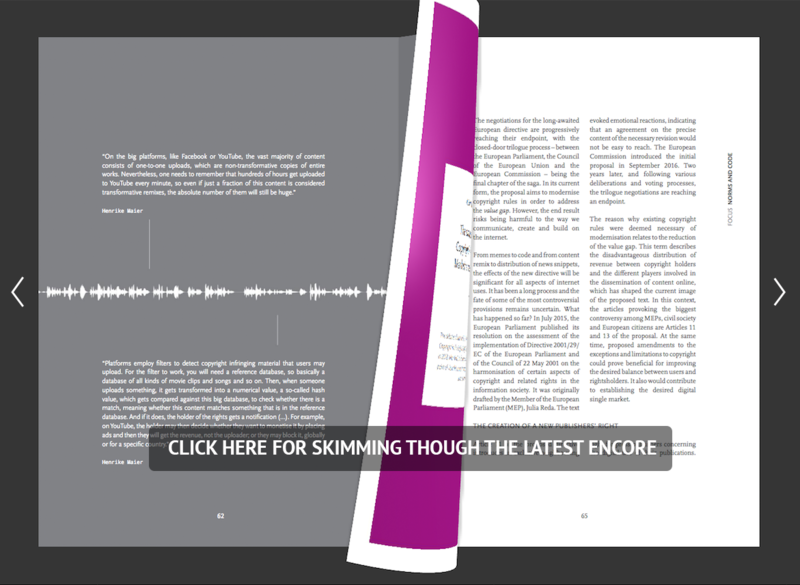 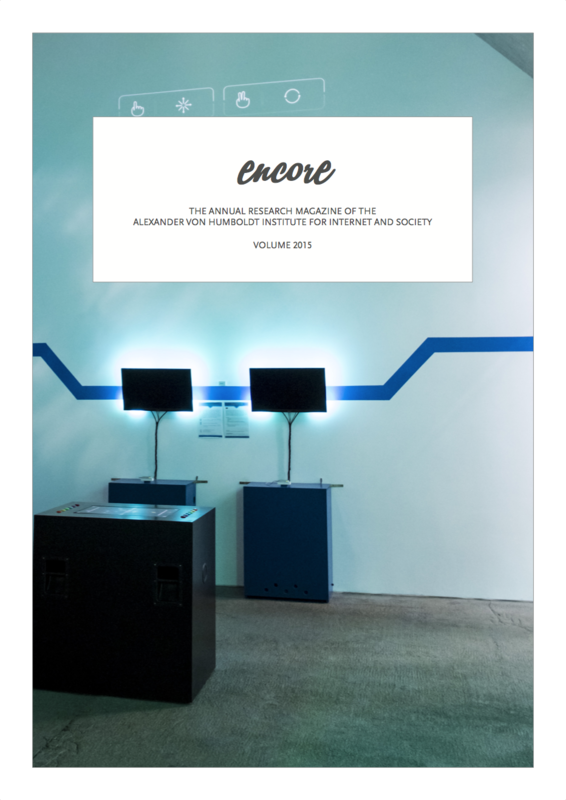 encore is an annual research magazine on internet and society research, published by the Alexander von Humboldt Institute for Internet and Society (HIIG). 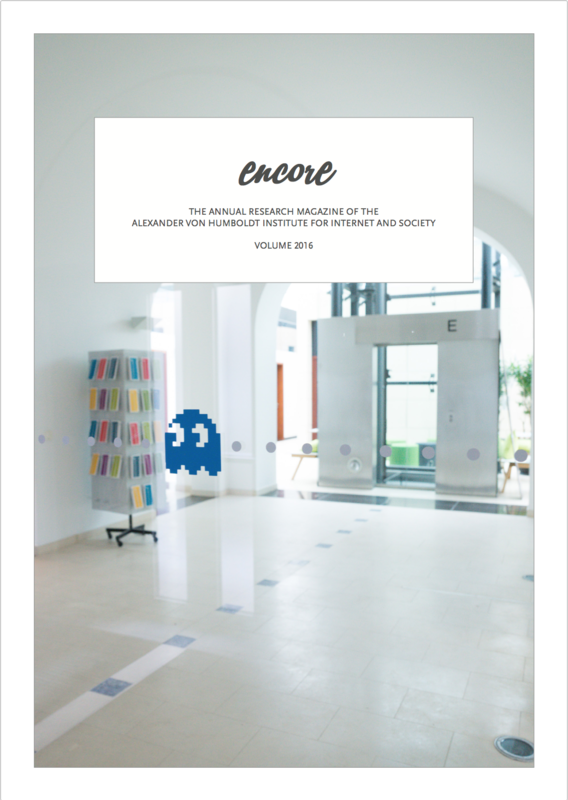 The magazine features a number of selected articles on relevant topics from throughout the year. 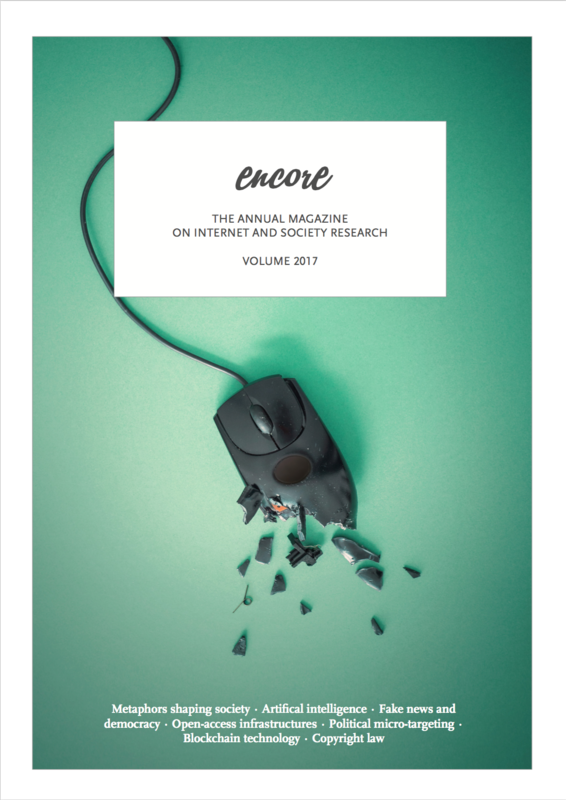 Additionally, representatives from science, business and politics share their perspectives on questions around internet and society. 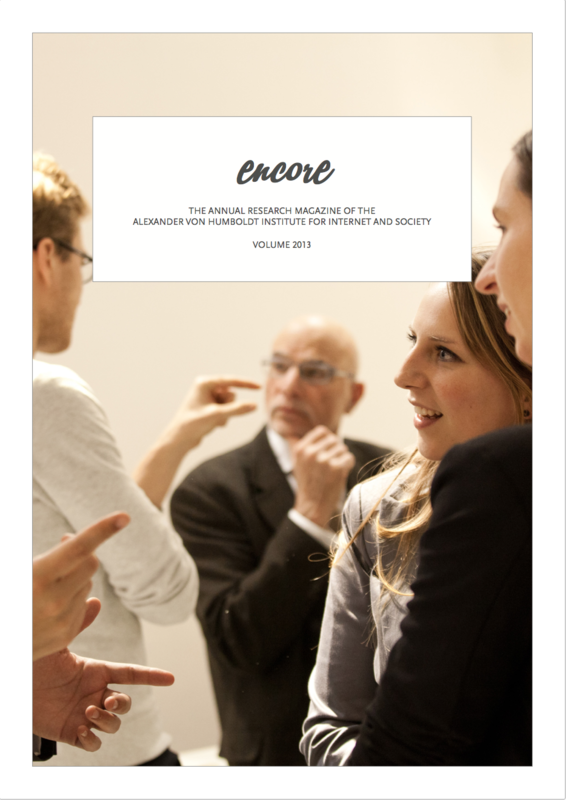 encore is completed by HIIG’s annual research report.